Arkana is a modern, Polish cosmetic brand. It follows the latest biochemical and physiological trends in cosmetology, which aim is genuine skin renewal. 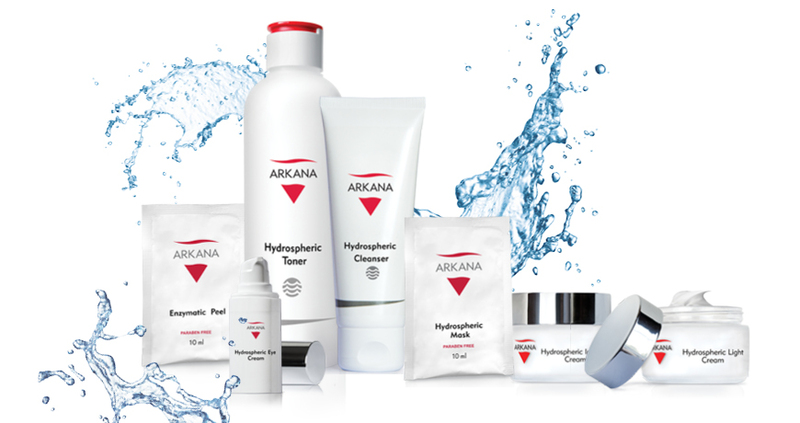 Arkana uses the newest active ingredients in its products. Thanks to biomimetic properties of active substances and discoveries in medicine and cosmetology, Arkana’s products have not only cosmetics but also medical properties. Arkana concentrates on individual skin needs, thanks to which can improve its condition, prevent changes and give our skin what it really needs. We use modern system of recommending both professional treatments and home care. Arkana makes products for demanding clients, whose value is the effectiveness of the offered treatments and cosmetics. The high concentration of active substances guarantees the highest quality product in affordable price.